Custom renovations and home improvements. At SOL Construction, we’re all about the details. So when you engage with us to renovate your home, you can be sure it will be everything you hoped for, and possibly more! We bring our excellent customer service and personal approach to every home improvement project. Your home renovation deserves the highest level of craftsmanship and skill, no matter how big or small. We understand that. The secret to a successful home renovation starts at the beginning, it’s all in the planning. The more you research and organise up-front, the less you’re likely to run into hot water (or cold as the case may be) mid-renovation. There is a wealth of information available to home owners wishing to renovate, not to mention vast sources of inspiration which you can tap into to get the ideas flowing. Websites like Pinterest can help you with ideas, decor and colour schemes, and magazines are full of dream houses with concepts that you can adapt to suit your own. Before you start, fix your budget. Be sure to leave yourself a little wriggle-room in case you uncover any surprises along the way. Getting an experienced builder involved early will help you to keep any potential problems to a minimum, and give you some insight and ideas as you start your renovation project. We’ve undertaken countless renovation projects in and around Perth, including this fabulous two storey resort style home in Floreat. Nina and Anthony recently extended their Mt Hawthorn property into a modern masterpiece, whilst carefully preserving the original character home frontage. We worked together to ensure the design took full advantage of the opportunity provided to create a beautiful, light-filled living space that was delivered to the highest standard. We could not be happier with the end result. The quality of workmanship was impeccable and everything was completed to the highest standard. Nick’s communication throughout the process was terrific and we really felt informed every step along the way. He also gave us his advice on certain design elements which was invaluable and resulted in a number of slight adjustments/improvements to the original plans. Nick’s attention to detail and his meticulous management of all trades culminated in an outstanding result, and furthermore the project was completed on time as originally promised. In addition to delivering top quality extensions, we can also work within the walls of your existing dwelling to deliver new kitchens, bathrooms and laundry’s, that add value to your property and turn your home into a sanctuary that you won’t want to leave. 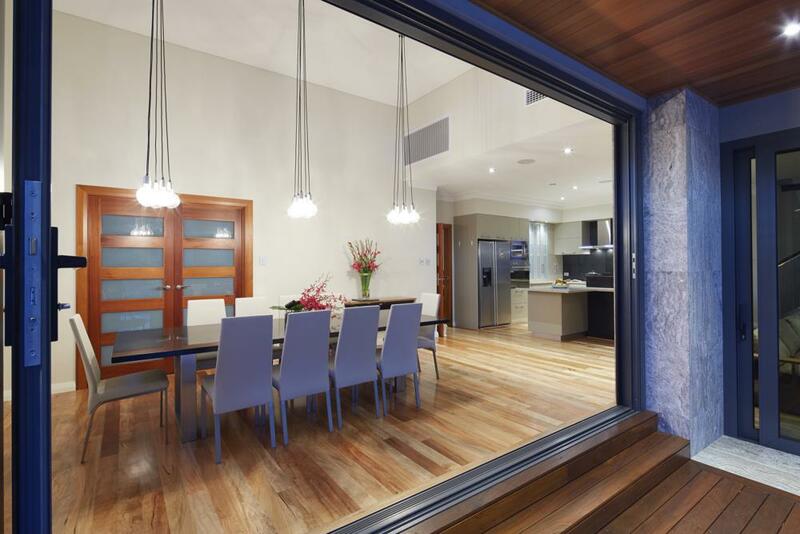 How can we help with your home extension or renovation project? 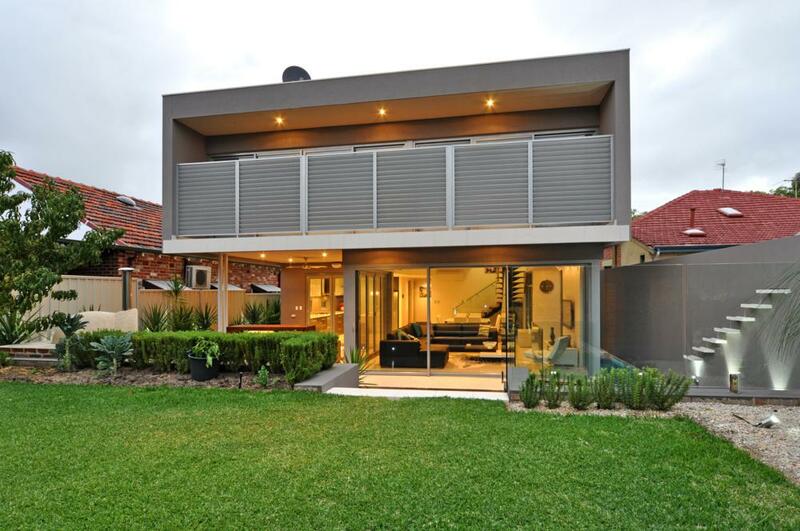 Add a second storey to all or part of your existing home. Design and deliver a purpose-built, functional and yet beautiful new kitchen. Add a Granny Flat to provide additional living space. Extend your home with extra bedrooms for a growing family. Replace your out-of-date bathroom with a stunning and modern show-stopper. Redesign your interior to ensure the best use of space. All you have to do is dream it. We’ll take it from there, working with you to create something special. First things first. We’ll meet on site so you can tell us your ideas. We will discuss your budget and can make suggestions, advising you of how to get the best result from your project. Once we know exactly what you’re dreaming of, we will create some preliminary designs. Usually this is a floor plan and 3D elevations which will help you to visualise the changes and make sure we haven’t missed anything. When you’re happy with the design, we can provide you with a more accurate and detailed quotation. This is where we take care of any planning and building permission that may be required for your project. With the necessary approvals taken care of, we can get to work on your project. At completion, we do a final check to ensure everything is in order and hand over the keys to your new home! 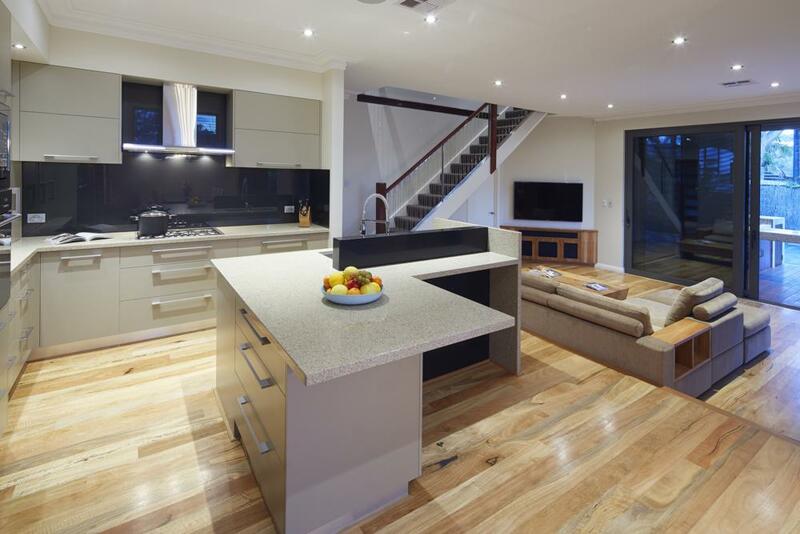 Get a free quotation for your home renovation project. Can I stay in my home while it undergoes a renovation? That depends on the type of renovation and where in your home is being renovated. If you’re extending at ground level, there’s every chance it won’t be a big upheaval, so it’s possible to stay home. If you’re adding a second story or redesigning the interior layout, you might be better off out of the house. It very much depends on the type of renovation or extension though. Once we both know what’s entailed, we can help you with that decision. Can we extend under the main roofline? Generally speaking, yes. For example, if you have an alfresco or car-port under your existing roof, it’s relatively easy to bring those area’s into your house. This is an excellent way to achieve a bigger floor plan on a budget. How do I know if it’s possible to add a second storey renovation? An engineer will visit your site to check the footings and foundation of your existing home. They will be able to advise whether it’s possible to add a second storey. How long does it take to add a second storey? Again, it depends. When we’re looking to add a second floor as part your renovation, the building materials and size of the extension will determine how long it will take to complete.